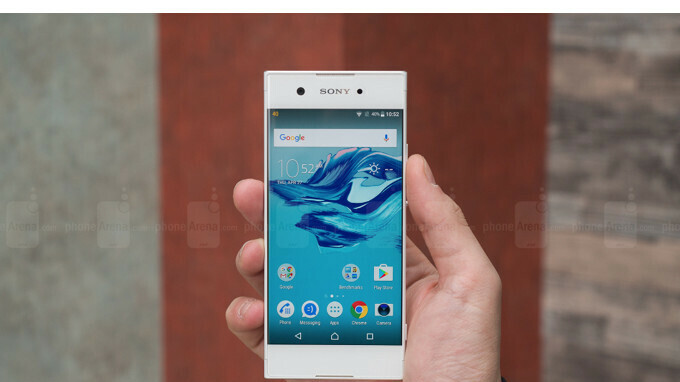 Sony has just started to deploy the Android Oreo update for a couple of Xperia smartphones: Xperia XA1, XA1 Plus, and XA1 Ultra. All three devices are now eligible for the update, but it might take a few weeks to reach all devices since this is a staged rollout. Although we don't know much about what other changes have been included in the update aside from the usual Android Oreo improvements, we do know for sure that it includes the February security patch. Sony has yet to confirm the rollout, but we don't think that will happen. Still, some Xperia XA1 users report they have successfully captured the update. Hopefully, the deployment will continue so that everyone using Xperia XA1 family smartphones will get it as soon as possible. Keep in mind that the update is pushed OTA (over the air) and weighs in at 900MB, so free up enough storage before attempting to download it. Also, make sure that your battery is at least half charged since the installation may take some time. Totally. Imagine that here we're talking about last year's mid-rangers. And they are receiving the update at the same time roughly with the Galaxys S8 and Note 8 of this world. Meanwhile all last year's Sony flagships and upper mid-rangers have had Oreo since last year. Very fast. Can't believe it that a small company such like Sony Mobile Division could do it faster. It is even for a lower midrange and high midrange phones; Xperia XA1 and Xperia XA1 Ultra respectively. "small company"? is it a sarcasm or youre faking it or you just being dumb?! Sony Company is as BIG as Samsung and Apple or even Bigger than them.